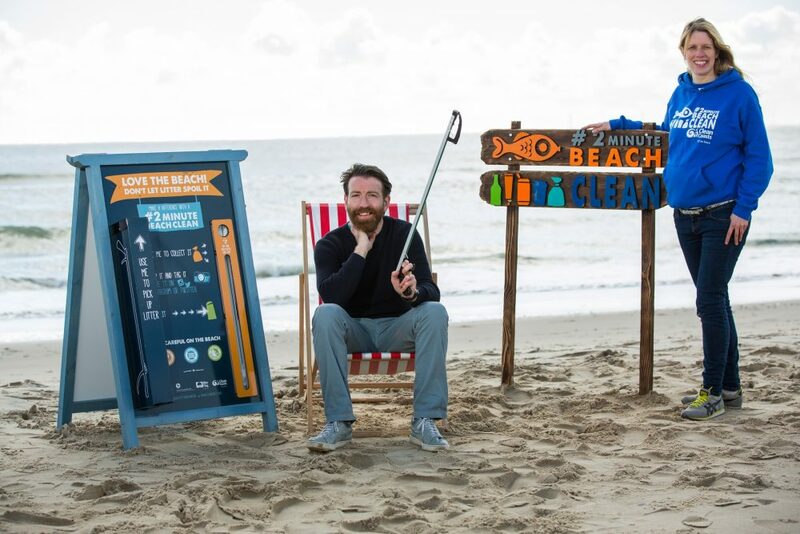 We have all seen the evidence of marine litter along Ireland’s coastline and now for all you beach lovers out there here’s an opportunity to do something about it in just 2 minutes! 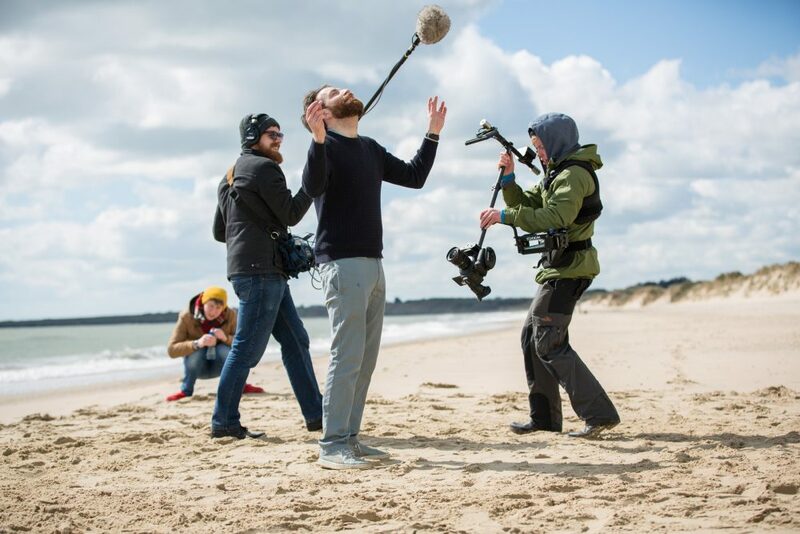 We are asking everyone who goes to the beach to do their very own #2minutebeachclean. 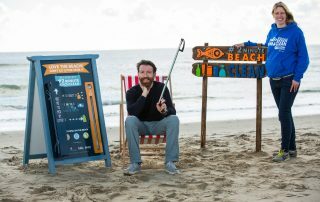 Take a snap of the litter you collect and post your snap on instagram/twitter/facebook with the hashtags #2minutebeachclean and #cleancoasts. It’s as easy as that! 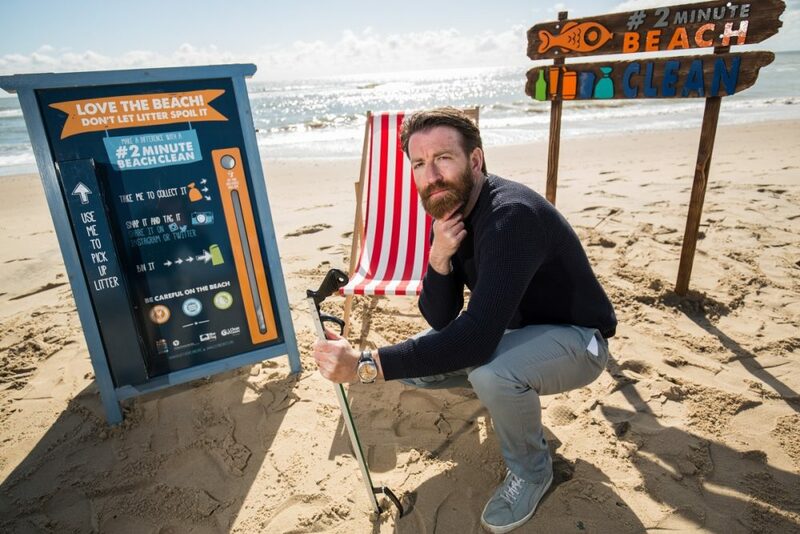 Calling all beach users to do a #2minutebeachclean! 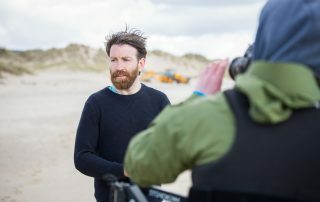 This year Clean Coasts have teamed up with Colm O’Regan (comedian and @irishmammies’ author) to help promote this initiative for National #2minutebeachclean Day which took place during Coca-Cola Clean Coasts Week. Colm O’Regan, stars as empowerment and engagement guru, Benicio Sandz. 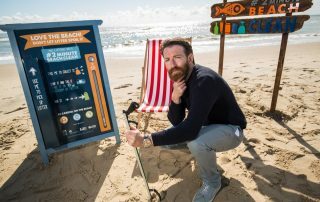 The #2minutebeachclean initiative is sponsored in Ireland by Department of Environment, Community and Local Government. 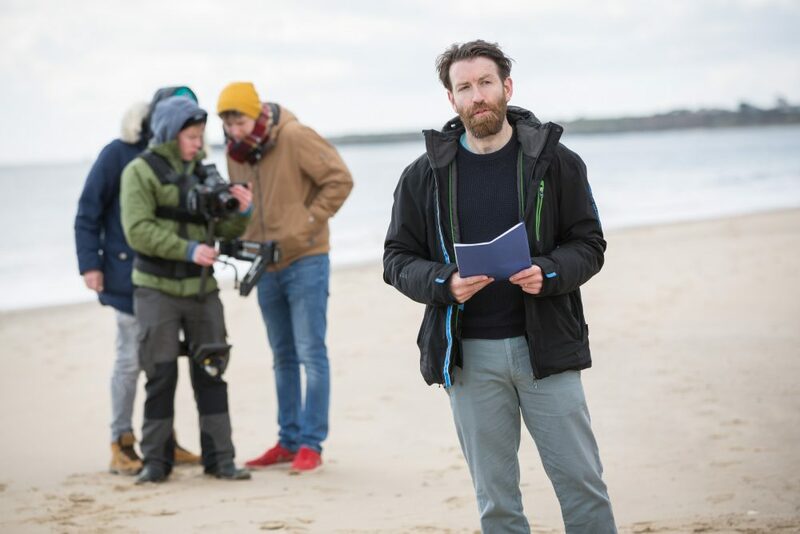 Blue Flag Ireland have update criteria to recommend the #2minutebeachclean as a preferred environmental education activity for Blue Flag beaches. 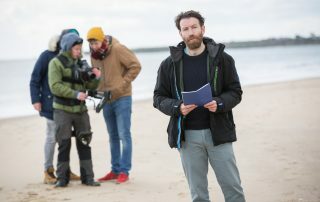 How to take part in the 2 Minute Beach Clean? – Post your snap on Instagram/Twitter using the hashtag #2minutebeachclean @CleanCoasts or post your picture to our Clean Coast Facebook page including the hashtags in the post – don’t forget to tell us where you took your snapped your shot. – Dispose of the waste you collected properly, recycle it/bin it! See our Marine Litter page for more information on the sources and impacts of marine litter.